I'm tired. I just wanna be in bed the whole day! Please bear with me, my brain is currently re-wiring. We've been without help since the first day of the year, which I shared here previously. She left without notice and it's all because of the matters of the heart (damn boyfriends!). I am still hopeful that we can find one like our last helper, or even better. We're still looking (and waiting for referrals). Why is it so hard to find good help these days?! The first month has not been much of a hassle. Our nanny took on some of the washing and cleaning, and everything that concerns the kids. The in-laws tend to their own needs and clean their own room. J and the kids also took on some of the load whenever they can. Everyone is helping out. But this has been going on for too long! Yes, I can hack it. I can do it all if I really want to (and if my 40-year-old body won't give up on me). I have to thank my mother for teaching me some domestic "skills". I know I CAN, but I DON'T LIKE to. Who would, right? When I was younger, we've been without help for three years, I think. I don't know how my parents did it then. 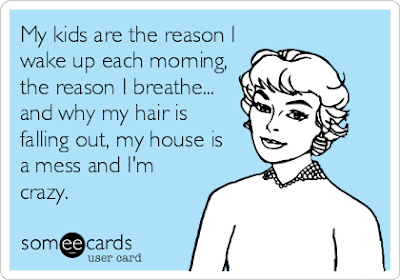 Now that I am managing a 3-story house, a household of 6 adults (including driver and nanny) and 2 children, it's a different story altogether. It's just that I have no choice at the moment. That's is why I salute all of you who have been managing, and doing everything with little or no help. It's hard work! The sad part of doing chores is that it takes away time from doing some real (income-generating) work, and being with the kids. I find solace in my blogging and social media friends -- always within reach and keeping me entertained (Instagram is my best friend) while I'm home, in between house work, business stuff, and going with the kids to wherever they needed to be. You can't imagine the work backlog. I'll be honest, I'm getting more lazy each passing day! 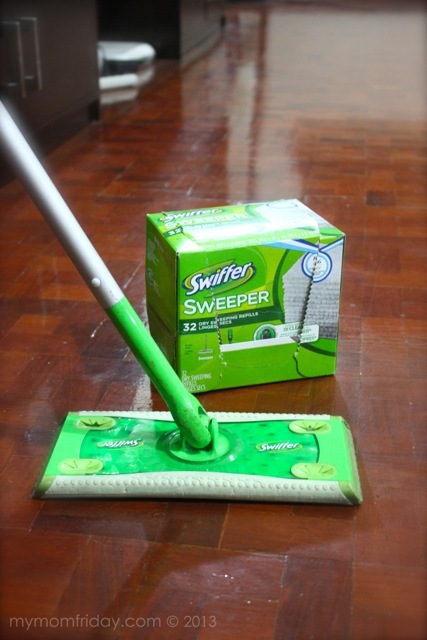 In the event I don't find one before the end of this month, I may resort to a one-time professional cleaning service. I have to mention these two products 'coz they were sent to me at a perfect time. 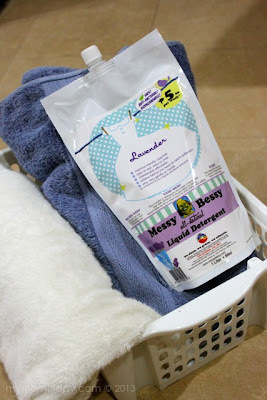 Since we don't have help (and no washing machine), I hand-wash our delicates, socks, and face towels, and was able to try them out personally. I like that it's non-drying on the hands, non-toxic, biodegradable, and free from harmful chemicals. 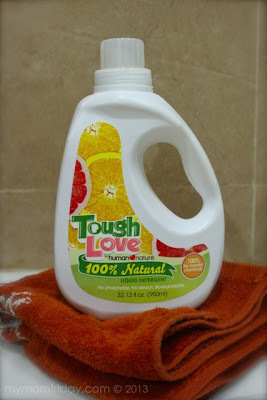 This liquid detergent has a light citrus scent, cleans effectively, and rinses off easily. It comes in a 950ml jug at less than PhP300. As the name says, it's all-natural, and is milky white in color. I especially love the lavender scent of this one, and is very gentle on my hands. It softens fabrics too. Messy Bessy comes out cheaper though, at less than PhP200 for 1.05 liters. This May will be another challenging month - my nanny of 6 years will take her first, well-deserved, month-long vacation! I don't want to entertain the thought of being with the kids 24/7 yet. There goes the summer break! Aside from blogging, see what I do in between chores here.